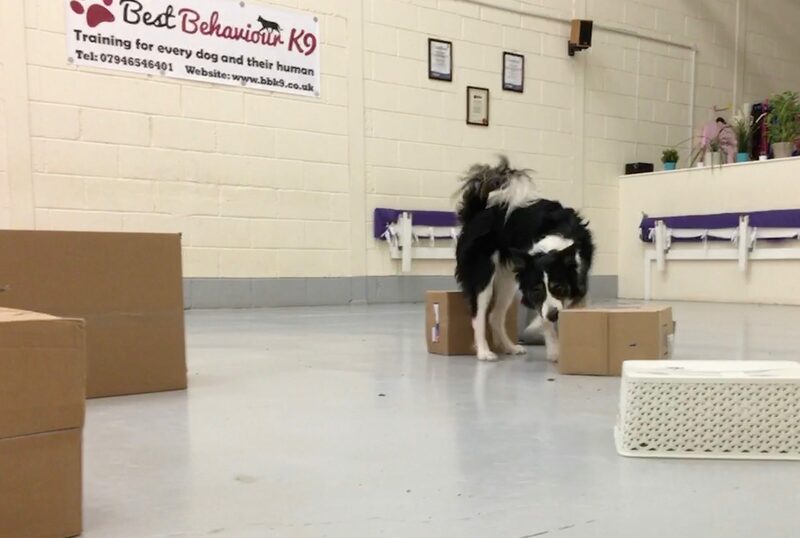 Best Behaviour K9 are excited to present our Scentwork UK Pet Dog Scent Course. We appreciate that your dogs love to smell their way through the day. This course will help you develop this natural skill and use it as a great way to help tire them out quickly. 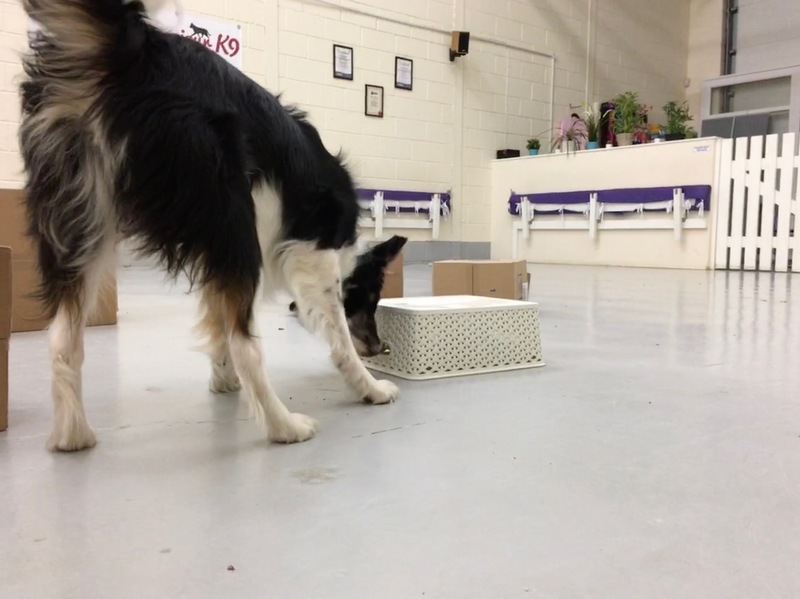 We specialise in teaching pet dogs and their humans how to have fun with scent work. Our trainers, Neil and Ian have years of experience of working and training dogs in searching and are also approved by Scentwork UK. Neil has 17 years experience training Police search and tracking dogs and is also a NASDU trainer for detection dogs, including drugs, cadaver, live person and pyrotechnics detection dogs. He is also a Home Office accredited Police Dog Trainer for drugs, currency, firearms and ammunitions detection dogs. Ian has trained dogs to detect SIM cards and tobacco. He has trained and is currently working a fully certified live person search dog and cadaver search dog and is deployed throughout the UK by the Police and the Search and Rescue services. 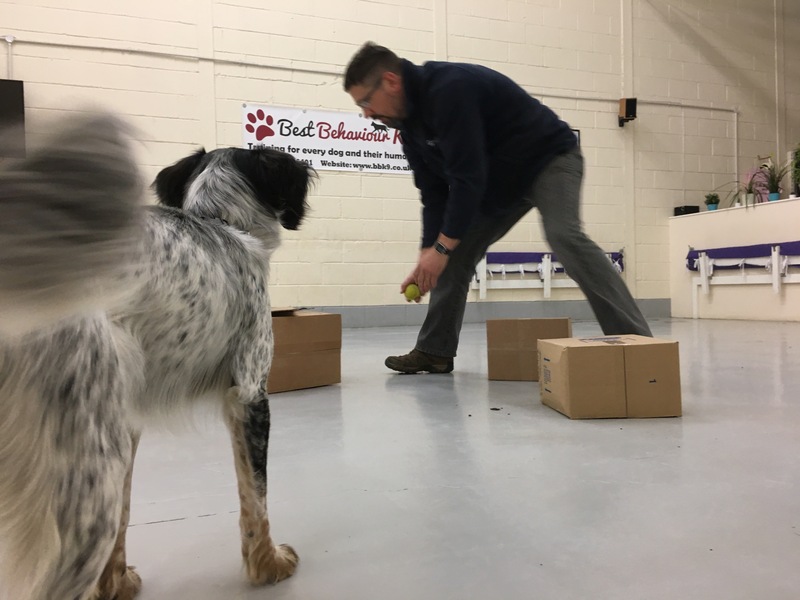 The Course is open to any breed of dog over 6 months of age, with no specific obedience training required (although a sit stay would be beneficial). Your dog must NOT be dog reactive and must be comfortable waiting in a vehicle during certain parts of the course. Our Scent Work course is an exciting 6-week programme which consists of a one hour session each week. Your dog’s ability to detect odours. How they see the world through their nose. How they use their noses and brains. What scent is and what it does. How to read your dog’s behaviour. Rookie Scent Work – Introduction to searching. Deputy Dog Scent Work – Lead/Line Handling skills, introduction of specific scents and training passive indication.